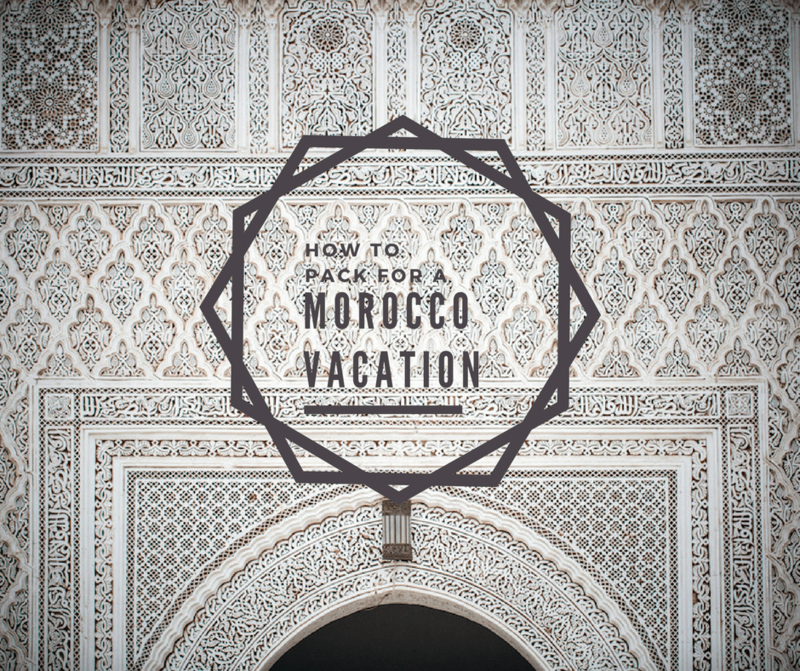 If you’re planning your first trip to Morocco and need an overview of what to expect and how to start preparing, this is where you should begin reading. I’ve put together all of the basic information that is important to know as you begin. Sure a single packing list from a one-off visitor to Morocco could help but I’ve put together multiple different packing lists depending on when you’re coming and where you’re going in Morocco. With advice and ideas for women, men and kids. Mix and match depending on what you’re trip looks like! 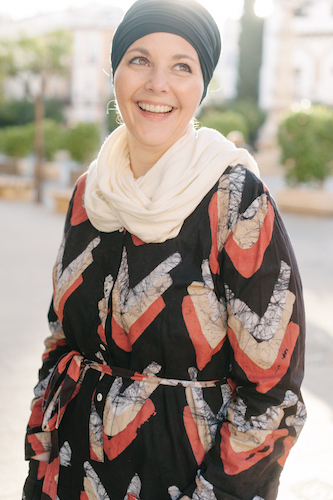 What to Wear in Morocco for All Situations! In a tizzy by the trains? Get the information you need to get around Morocco with this transportation guide where I discuss the variety of options that are available to you.